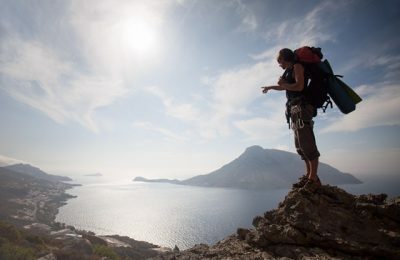 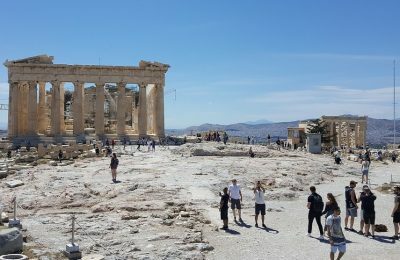 Greece's travel receipts rose by 41.1 percent or 129 million euros in the first two months of the year driven by a 32 percent leap in average spending per trip, according to the country's central bank. 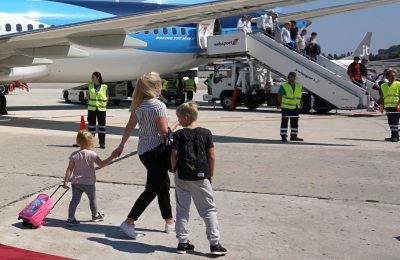 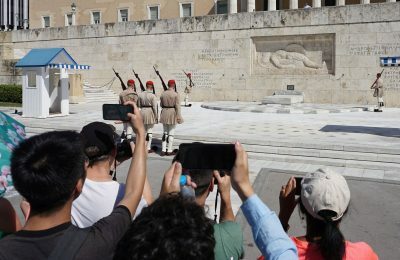 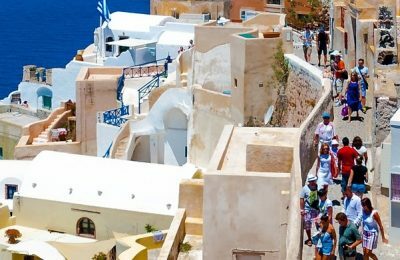 The number of German tourists traveling to Greece recorded a high increase in the first half of 2018, according to data released by the Bank of Greece. 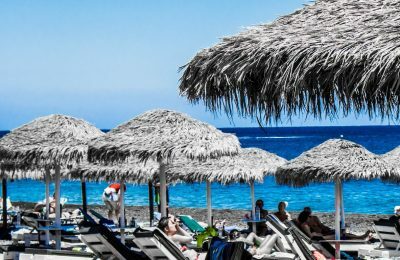 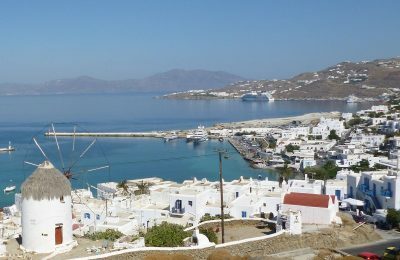 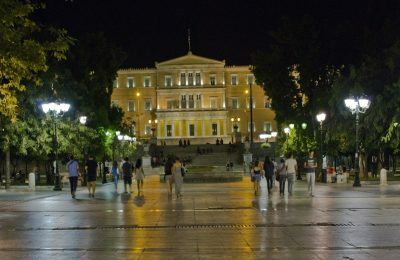 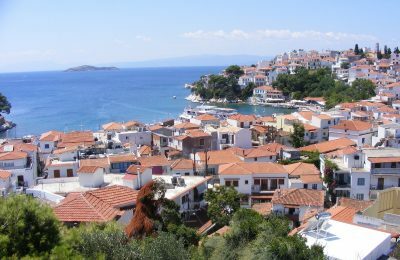 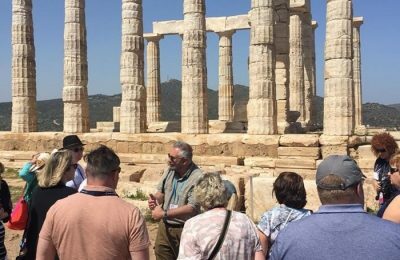 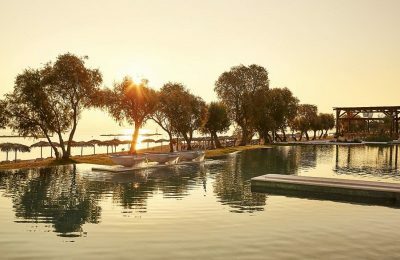 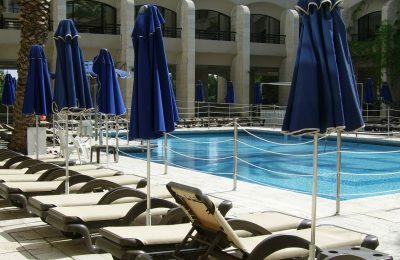 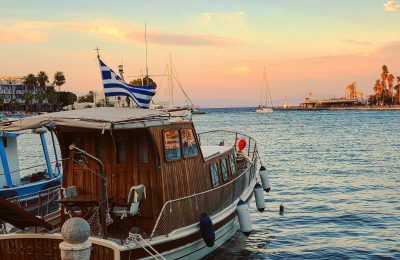 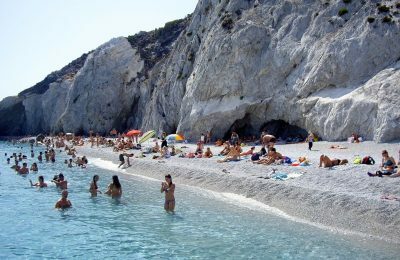 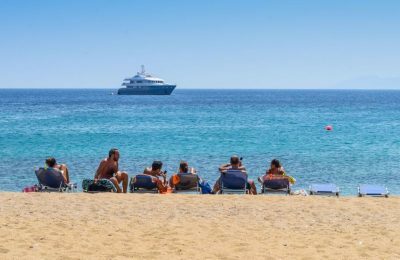 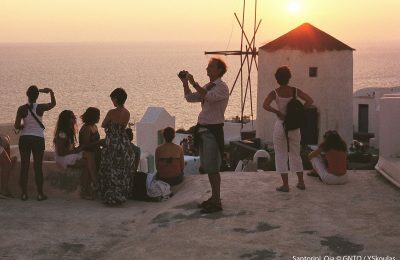 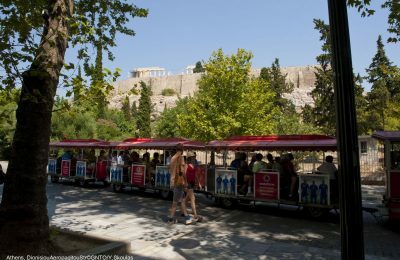 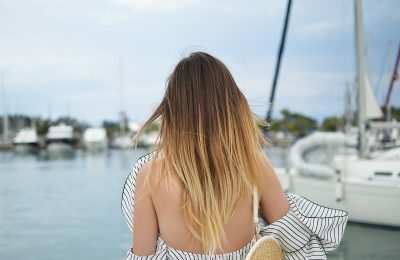 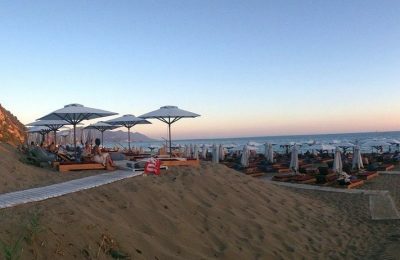 Inbound tourism to Greece marked a 22.3 percent rise in June compared to the same month in 2017, while related revenue grew by 16 percent, according to the Bank of Greece.